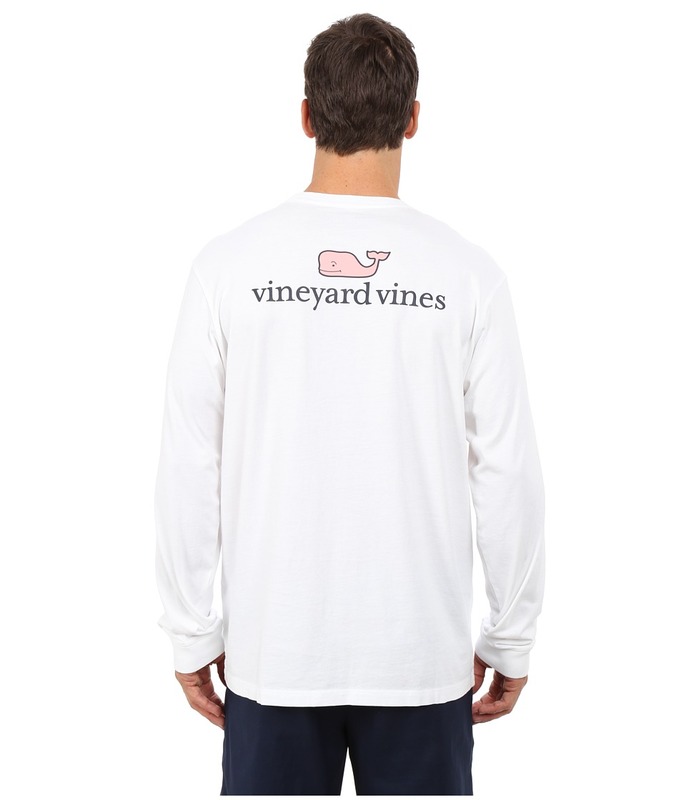 A classic vineyard vines staple! The brand recommends ordering one size up from your waist size. Crafted from a luxurious Italian leather. Brushed gold fish hook buckle. Contrast edge stain. Contrast topstitiching. 100 percent Italian Monterey Leather. Imported. Measurements: Width: 1 1 2 in First Hole Length: 41 in Last Hole Length: 45 in Weight: 7.6 oz Product measurements were taken using size 42. Please note that measurements may vary by size. 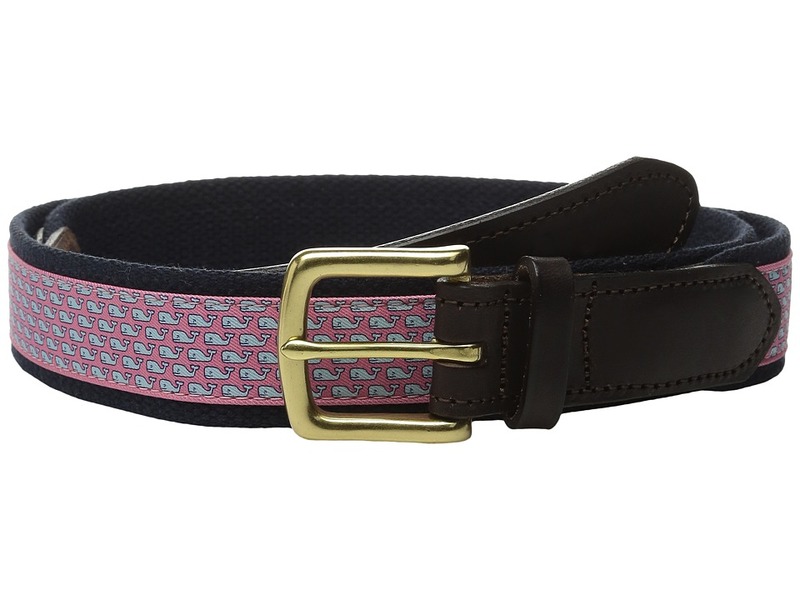 In a vineyard vines Canvas Club Belt, you~re always ready to make a splash. 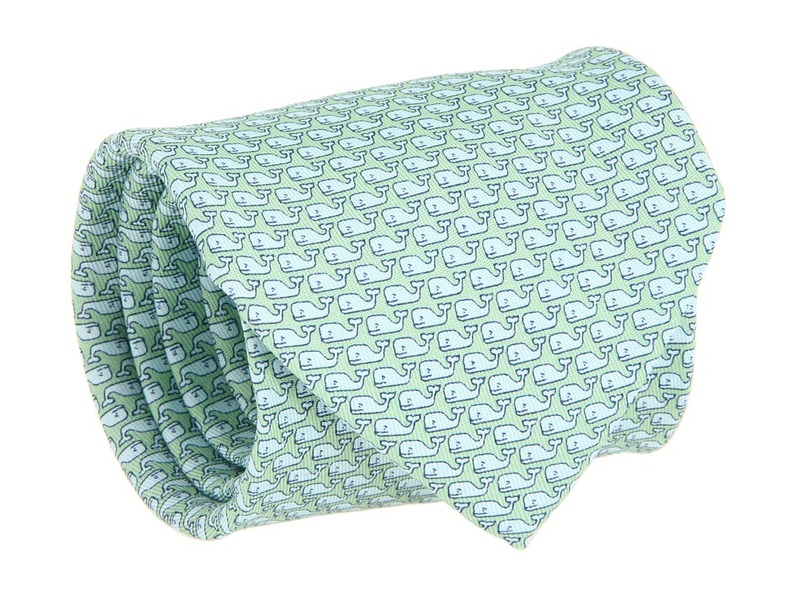 Signature whales printed on set-in, woven silk panels. Italian saddle leather trim. Sturdy webbed canvas body. Solid brass buckle. Signature whale embossed at the end. Webbing: 100 percent canvas. Trim: 100 percent leather. Made in the U.S.A. Measurements: Width: 1 3 8 in First Hole Length: 34 in Last Hole Length: 38 in Weight: 5 oz Product measurements were taken using size 36. Please note that measurements may vary by size. 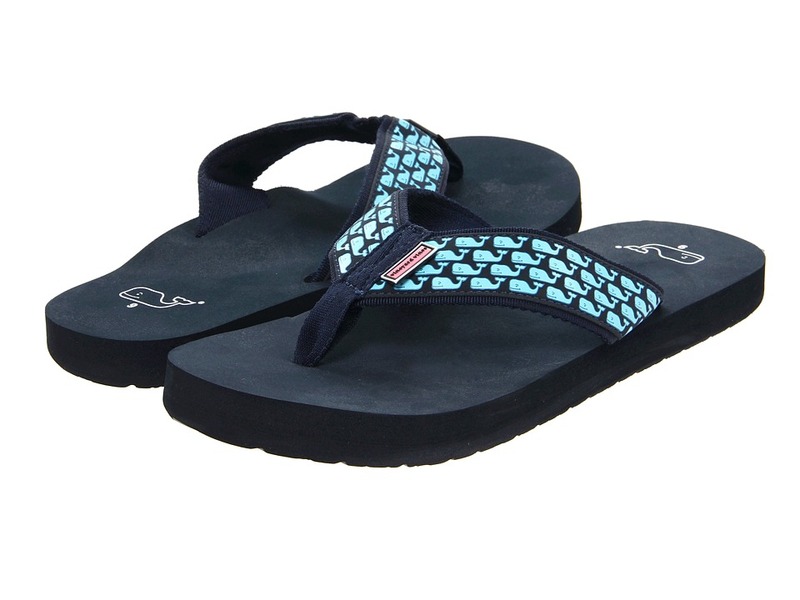 Catch them in the style splash from your vineyard vines Whale Flip Flops! Sturdy nylon strap sports a whale-printed nubuck panel. Flexible EVA sole features a treaded whale pattern for a sure step. Whale logo on heel. Signature vineyard vines label at front of straps. Imported. Measurements: Weight: 3.5 oz Product measurements were taken using size 7, width M. Please note that measurements may vary by size. Weight of footwear is based on a single item, not a pair. You know how to take life in stride. 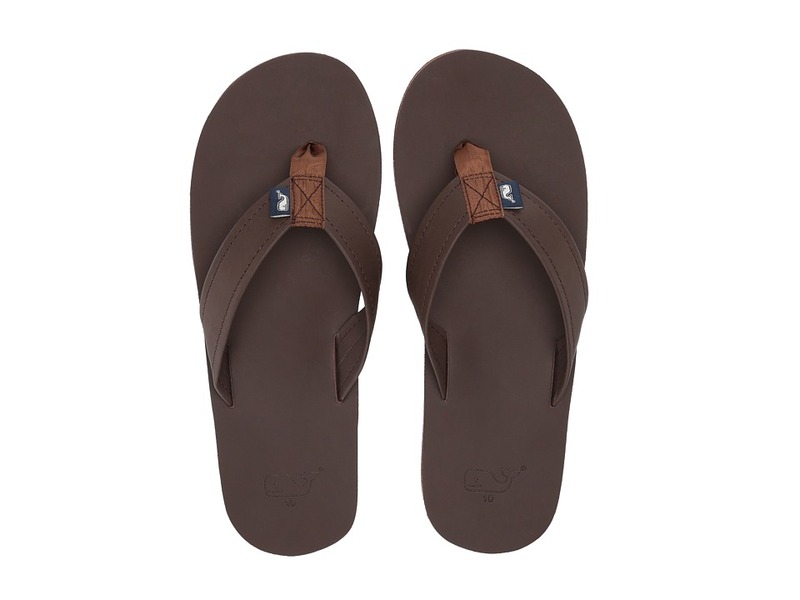 Give that stride some style in your vineyard vines Leather Flip Flops. Stitched leather straps cultivate a classic look. Comfortable leather footbed. Durable nylon toe post. Understated woven whale tag at toe post. Flexible EVA sole is lightly textured for a sure step. Whale logo embossed at heel. Measurements: Heel Height: 3 4 in Weight: 9 oz Platform Height: 3 4 in Product measurements were taken using size Men~s 10, Women~s 12, width M. Please note that measurements may vary by size. Weight of footwear is based on a single item, not a pair. 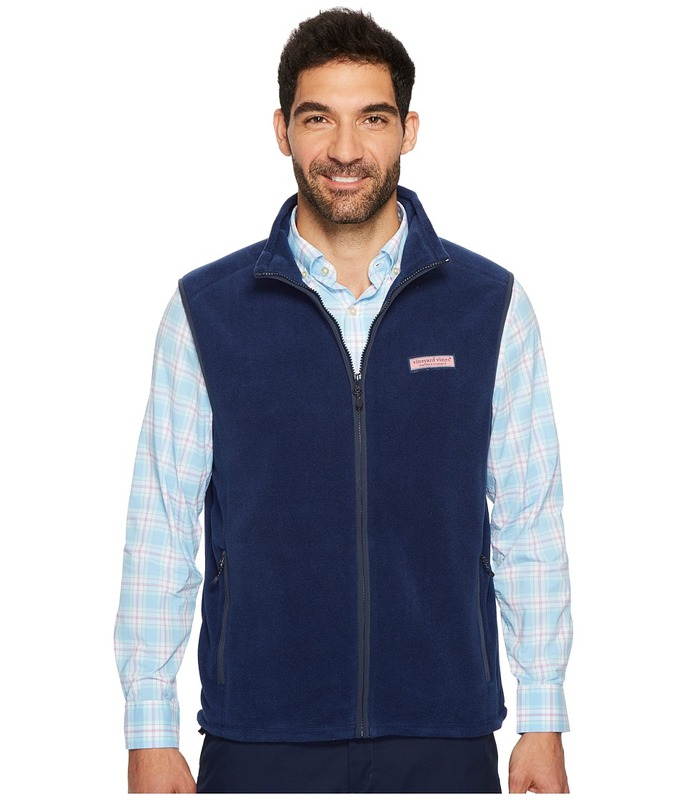 Sail through the cold-weather months with ease in the vineyard vines Fleece Harbor Vest. Midweight Polartec 200 fleece offers easy, layering warmth without adding bulk. Contrast binding at the arms helps keep in core warmth. Woven brand patch set at chest. 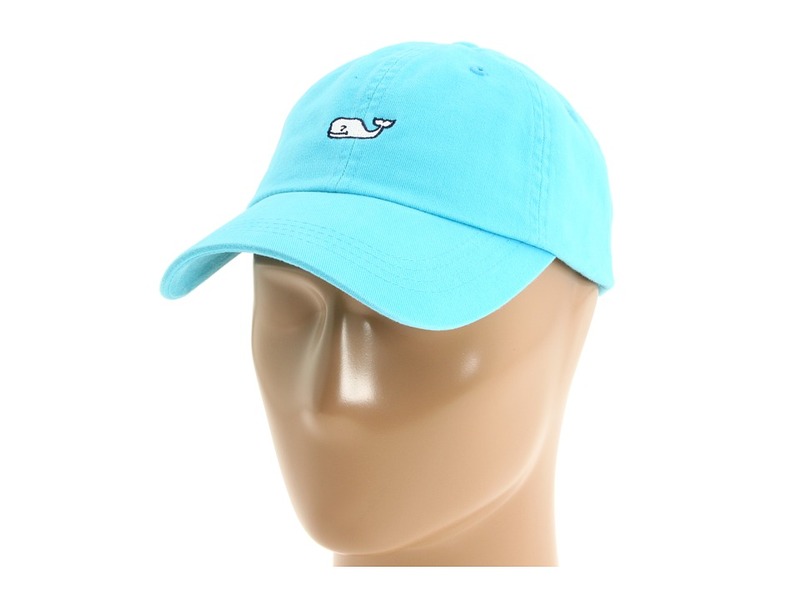 Signature Whale logo stitched at collar back. Full-zip vest. Stand collar. Zip hand pockets. 100 percent polyester. Machine wash and tumble dry. Imported. Measurements: Length: 26 in Product measurements were taken using size MD. Please note that measurements may vary by size. 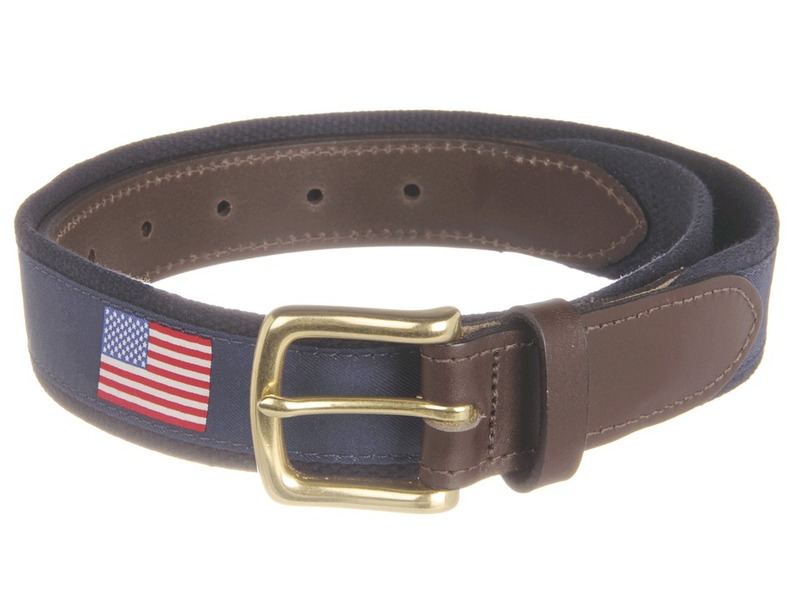 Flags Club Belt. American Flags cover the inset silk panel. Italian bridle leather trim. Sturdy webbed canvas body. Solid brass buckle. Signature whale embossed at the end. Overlay: 100 percent silk Webbing: 100 percent cotton Trim: 100 percent leather. Made in the U.S.A. and Imported. Measurements: Width: 1 5 8 in First Hole Length: 30 in Last Hole Length: 34 in Weight: 5 oz Product measurements were taken using size 32. Please note that measurements may vary by size. The perfect tee for a lazy Sunday in the Hamptons! Cotton-jersey fabrication is garment washed for added softness. 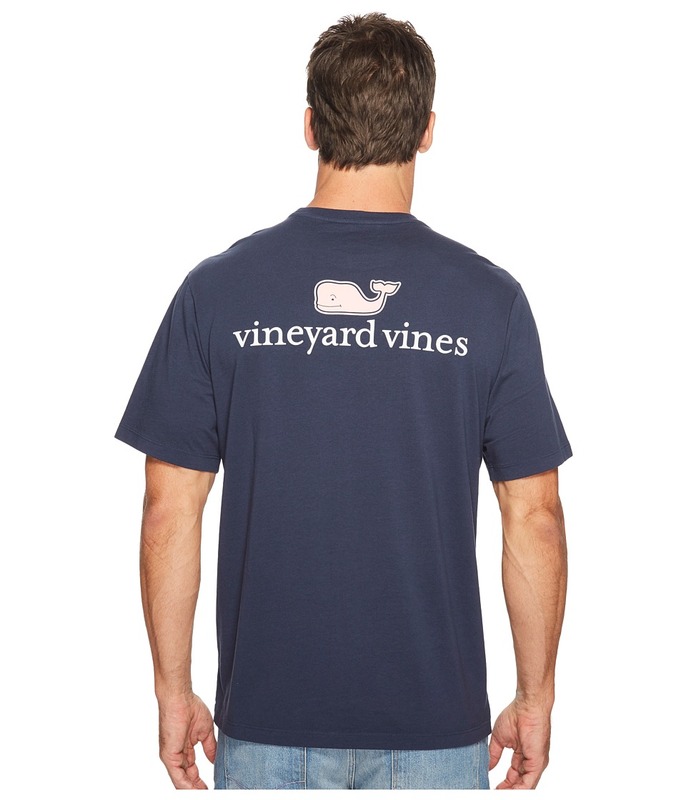 Heat transfer vineyard vines graphic at chest pocket and back. Ribbed crew neck. Patch chest pocket. Short sleeves. Straight hem. 100 percent cotton. Machine wash cold, tumble dry low. Imported. Measurements: Length: 30 in Product measurements were taken using size MD. Please note that measurements may vary by size. You know how to take life in stride. Give that stride some style in vineyard vines flip flops. Woven cotton twill straps. 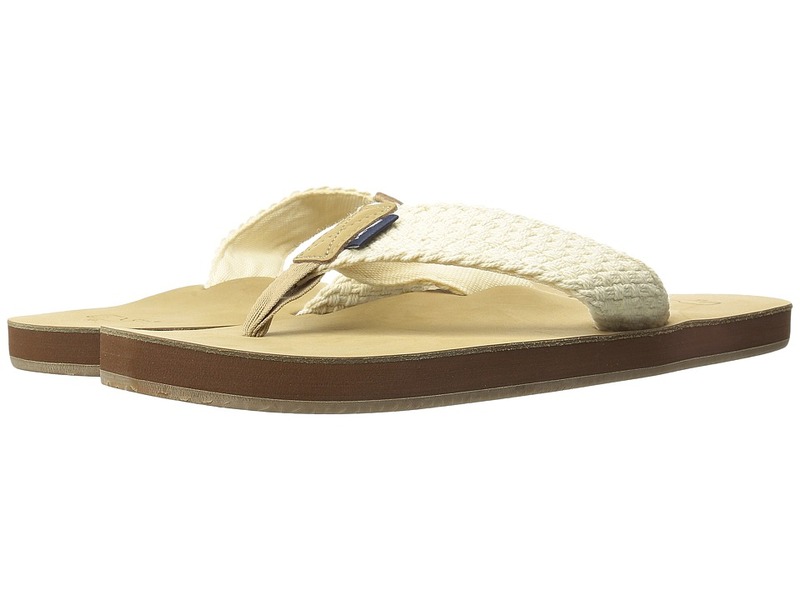 Comfortable leather footbed with embossed whale at heel. Woven whale tag accents the durable nylon toe post. Flexible EVA inset provides lightweight cushioning. Durable rubber outsole. Imported. Measurements: Heel Height: 3 4 in Weight: 11 oz Product measurements were taken using size 13, width M. Please note that measurements may vary by size. Weight of footwear is based on a single item, not a pair. 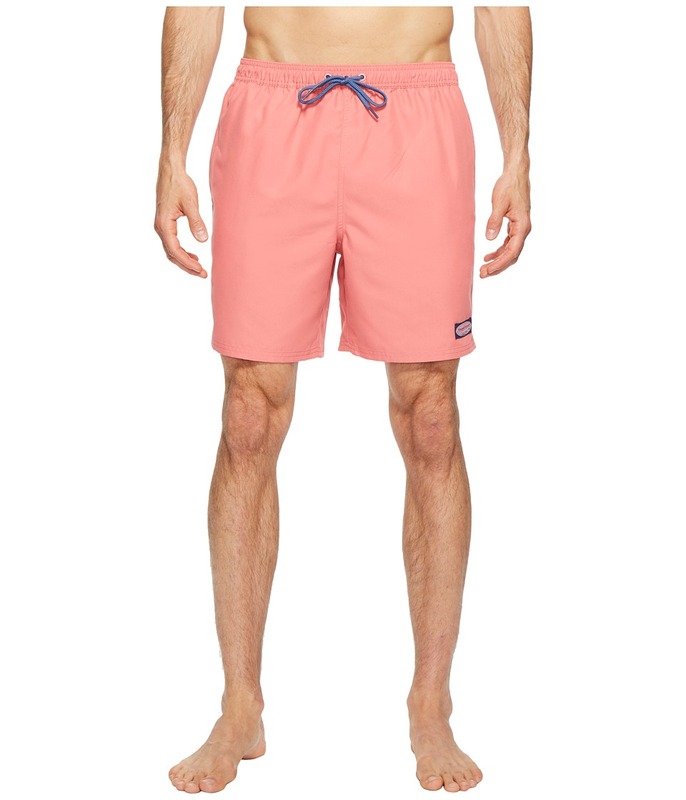 Whether you~re lounging on the beach at a tropical resort or soaking in the sun poolside, revel in your own private paradise in vineyard vines Bungalow Shorts. Reinforced stitching for durable, lasting wear. Covered elastic waist with adjustable drawcord. On-seam hand pockets. Hook-and-loop flap back pocket. Notched side seams. Embroidered whale logo on lower left leg. Mesh brief lining. 100 percent polyester Lining: 100 percent polyester. Machine wash cold, tumble dry low. Imported. Measurements: Waist Measurement: 32 in Outseam: 18 in Inseam: 7 in Front Rise: 12 in Back Rise: 17 in Leg Opening: 24 in Product measurements were taken using size MD, inseam 7. Please note that measurements may vary by size. If you~re not fully satisfied with your purchase, you are welcome to return any unworn and unwashed items with tags intact and original packaging included. 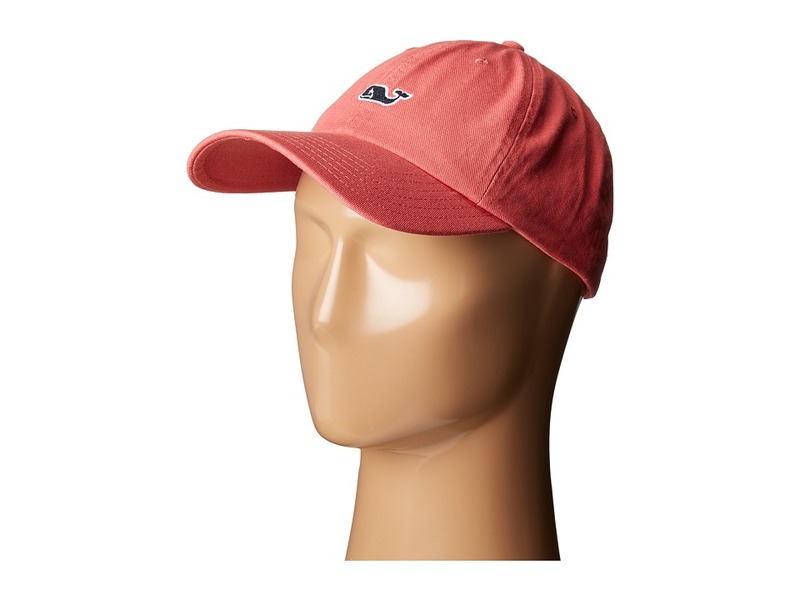 A must-have vineyard vines wardrobe staple! Cotton tee is garment washed for added softness. Signature brand logo featured on chest pocket and back neck. Crew neckline. Patch chest pocket. Long sleeves. Ribbed collar and cuffs. Straight hem. 100 percent cotton. Machine wash cold, tumble dry low. Made in Peru. Measurements: Length: 30 in Product measurements were taken using size LG. Please note that measurements may vary by size. 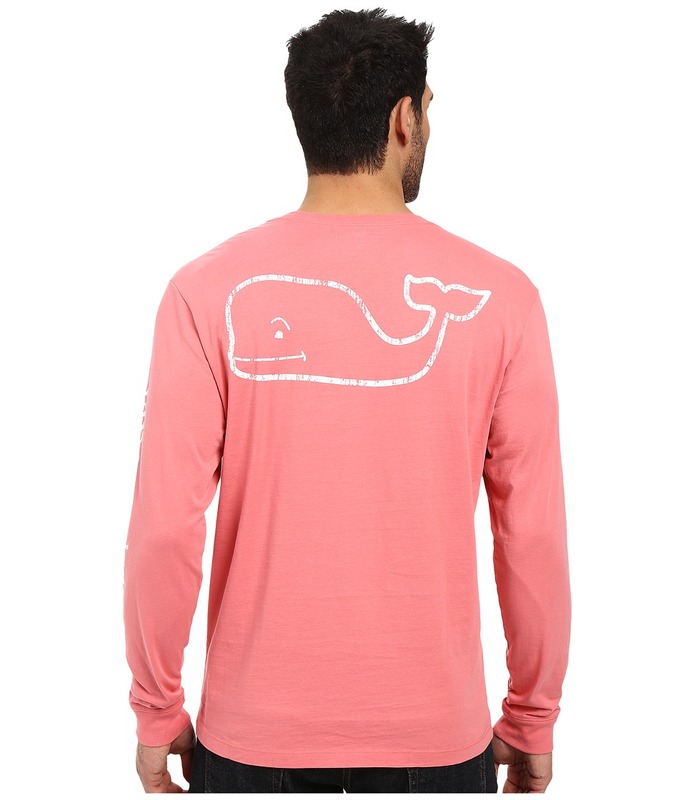 A classic vineyard vines staple! The brand recommends ordering one size up from your waist size. Durable leather fabrication. 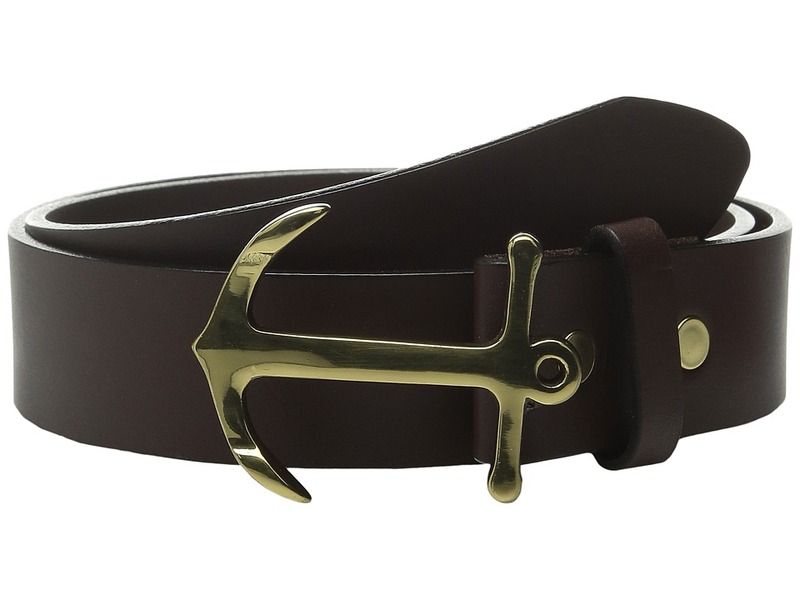 Brass anchor buckle. Contrast edge stain. 100 percent leather. Handmade in the U.S.A. Measurements: Width: 1 1 4 in First Hole Length: 30 in Last Hole Length: 34 in Weight: 5.2 oz Product measurements were taken using size 30. Please note that measurements may vary by size. Feel right at home in this Vintage Whale T-Shirt. Garment-washed for superior softness. Ribbed crew neck. Single left chest pocket. Long sleeve with ribbed cuffs. Distressed graphics at back, sleeve, and pocket for a worn-in look. Straight hemline. 100 percent cotton. Machine wash cold, tumble dry low. Made in Peru. Measurements: Length: 29 in Product measurements were taken using size MD. Please note that measurements may vary by size. 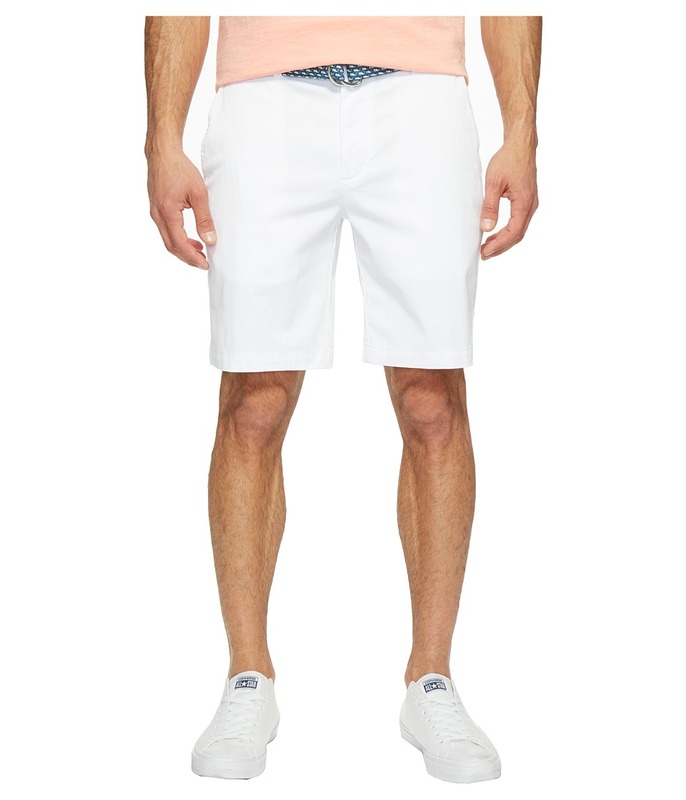 Everyday style ebbs and flows with the seasons, but the tide~s always right with the composed cool of the vineyard vines Performance Breaker Short. This weekend-ready breaker-fit short is crafted from a lightweight stretch-poly woven with a water-repellent finish to keep you looking your best during any activity. Breaker-fit sits straight at the seat and tapers slightly at the thigh for a tailored, refined look. Performance stretch lends a comfortable wear and easy mobility. Mid-rise with belt loops throughout waist. Flat-front styling. Slant hand pockets. Button-through back pockets. Button front and a zip-fly closure. 90 percent polyester, 10 percent spandex. Machine wash, tumble dry. Imported. Measurements: Waist Measurement: 32 in Outseam: 18 1 2 in Inseam: 8 in Front Rise: 11 in Back Rise: 14 1 2 in Leg Opening: 22 in Product measurements were taken using size 32, inseam 8. Please note that measurements may vary by size. Everyday style ebbs and flows with the seasons, but the tide~s always right with the composed cool of the vineyard vines Breaker Pant. 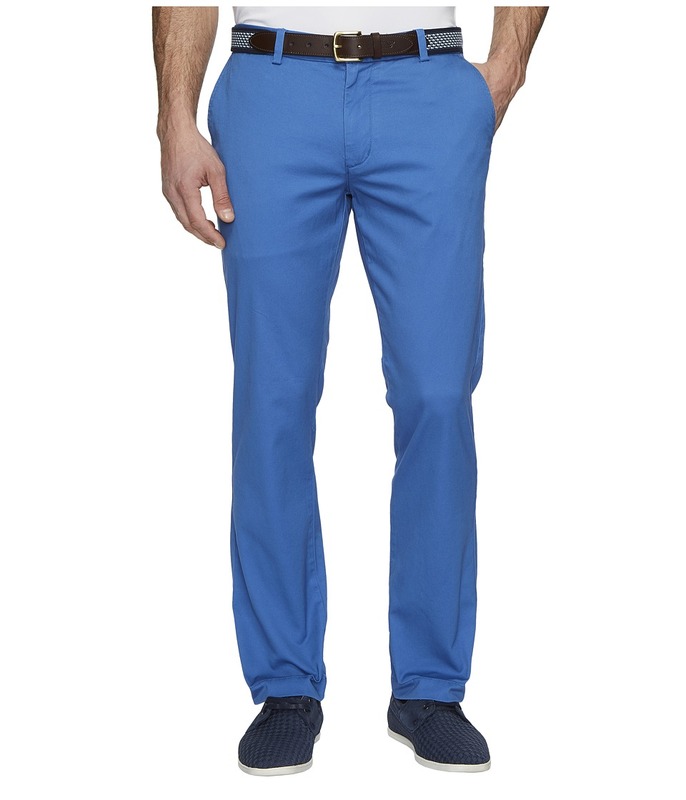 Breaker-fit pant sets the standard for comfort with slight narrowing through the straight leg for a tailored finish. Lightweight, durable twill with added stretch for performance and easy mobility. Unique garment-washed fabrication for lived-in softness. 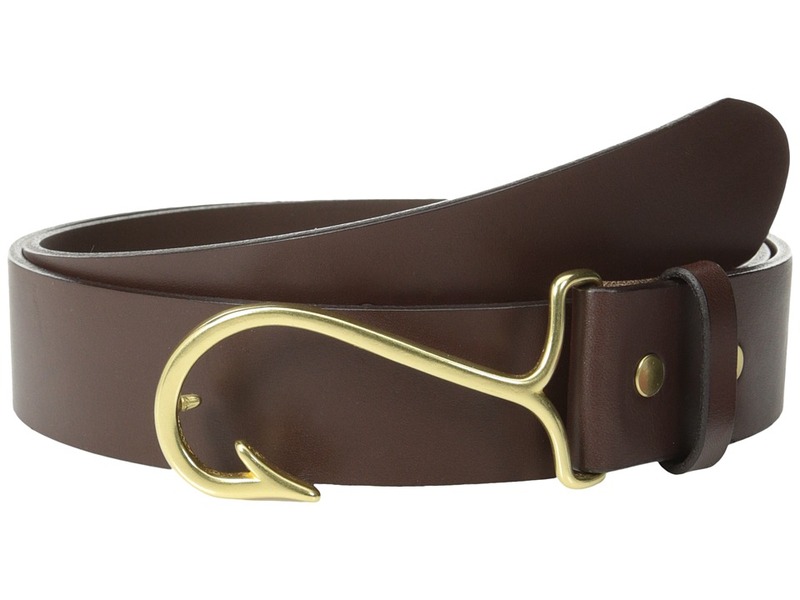 Mid-rise, belt-loop waist with a plain, flat front. Slant hand pockets. Rear button-through pockets. Button front and a zip-fly closure. 98 percent cotton, 2 percent spandex. Machine wash, tumble dry. Imported. Measurements: Waist Measurement: 32 in Outseam: 42 in Inseam: 32 in Front Rise: 11 in Back Rise: 15 in Leg Opening: 16 in Product measurements were taken using size 32, inseam 32. Please note that measurements may vary by size. 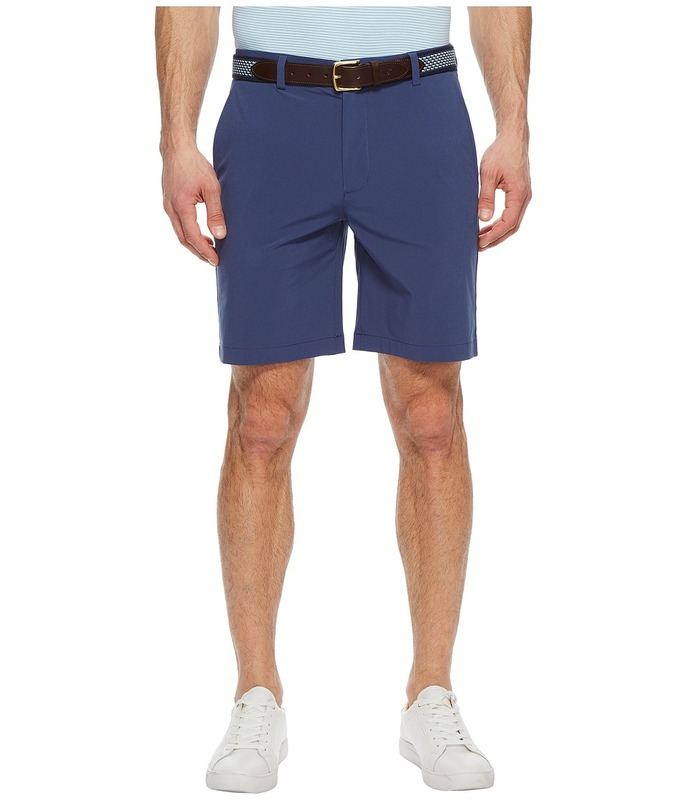 Everyday style ebbs and flows with the seasons, but the tide~s always right with the composed cool of the Breaker Short. Lightweight stretch-cotton canvas is garment washed for a lived-in softness. Mid-rise, belt loop waistband with a plain, flat front. Zip fly and button closure. Slant hand pockets. Rear button-through besom pockets. 98 percent cotton, 2 percent spandex. Machine wash, tumble dry. Imported. Measurements: Waist Measurement: 33 in Inseam: 9 in Front Rise: 11 in Back Rise: 15 1 2 in Leg Opening: 21 in Product measurements were taken using size 32, inseam 9. Please note that measurements may vary by size.